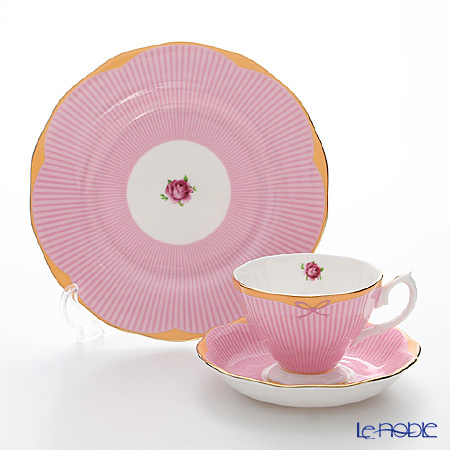 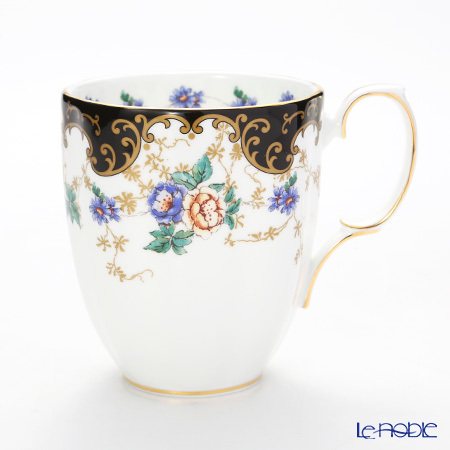 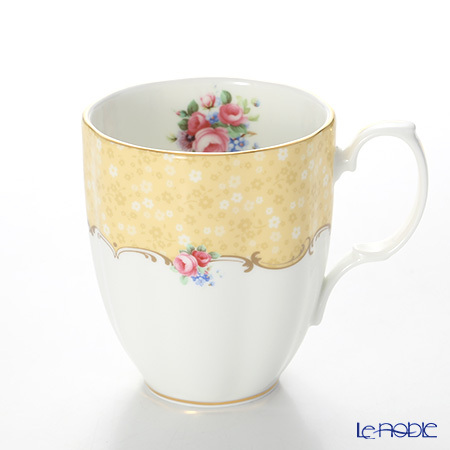 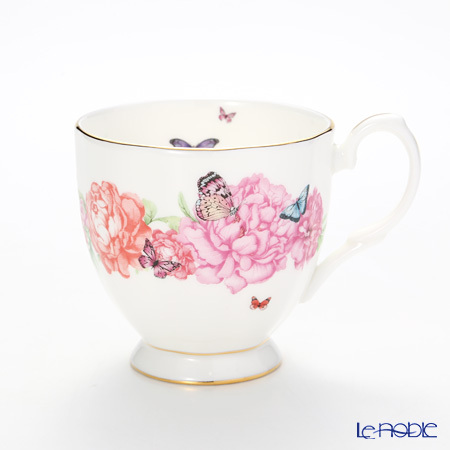 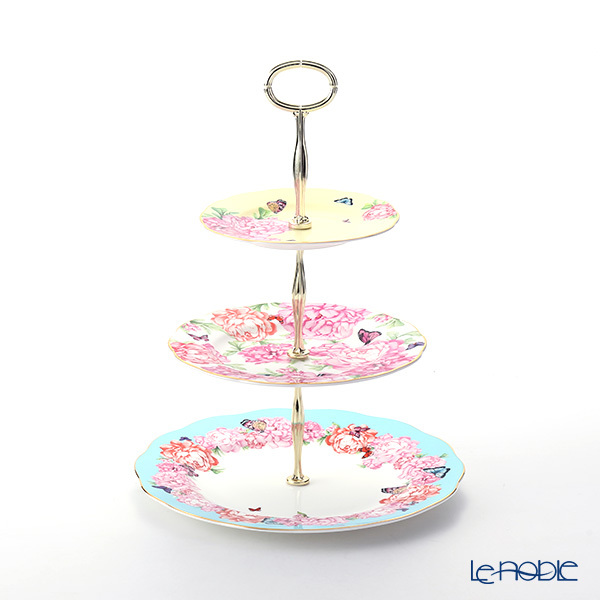 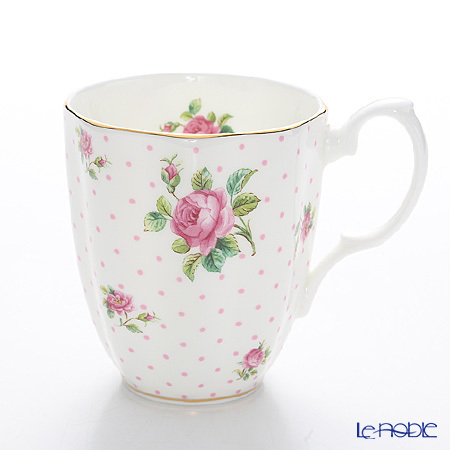 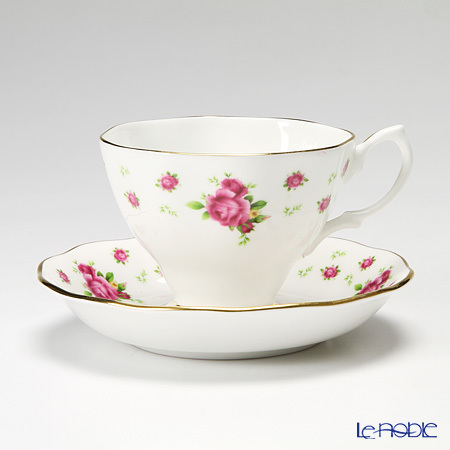 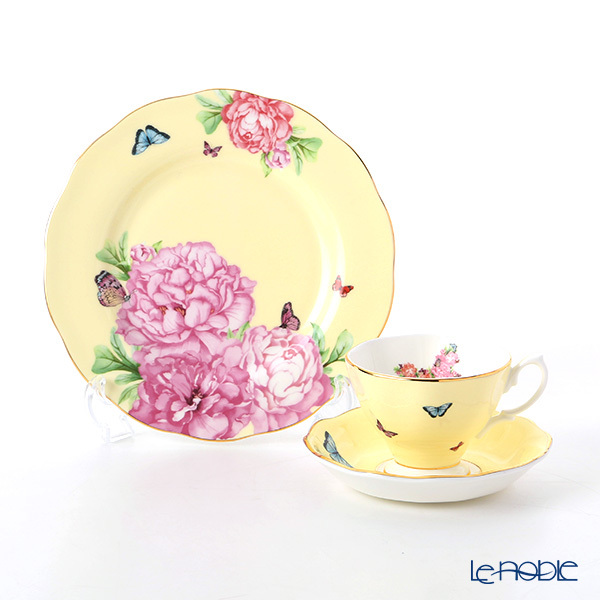 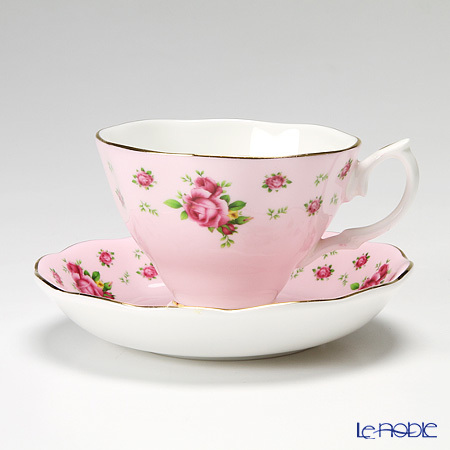 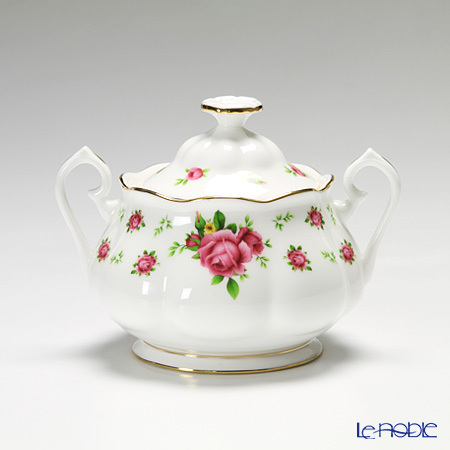 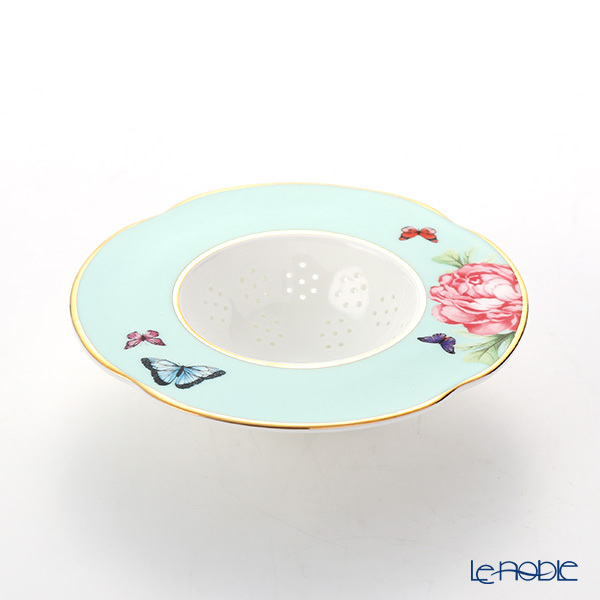 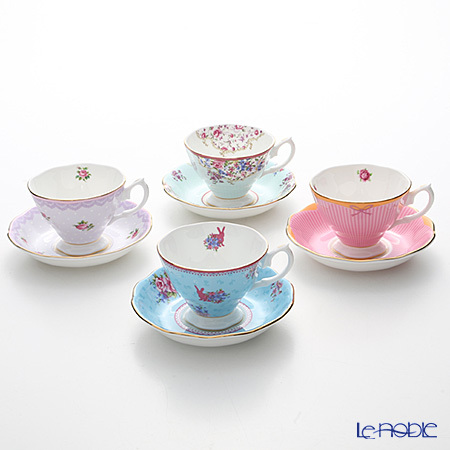 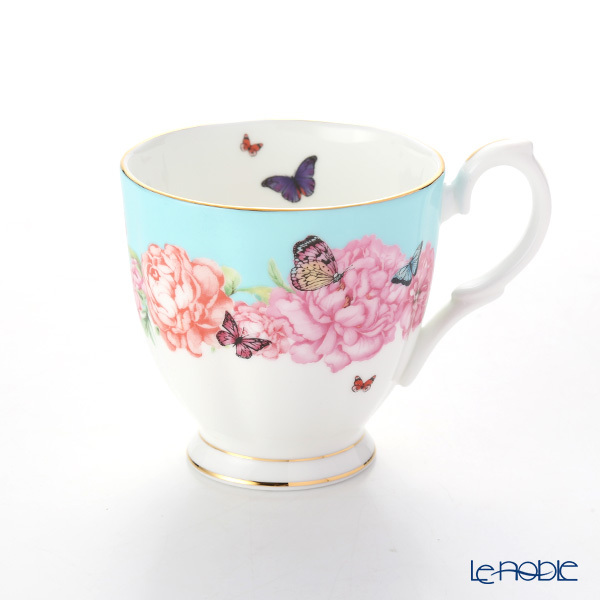 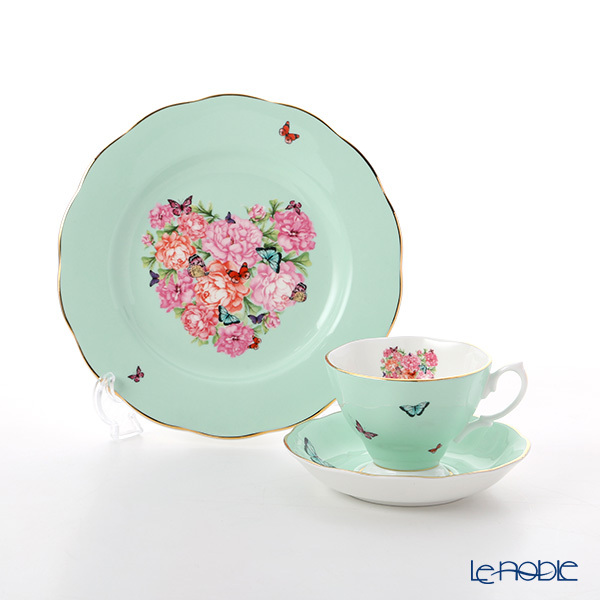 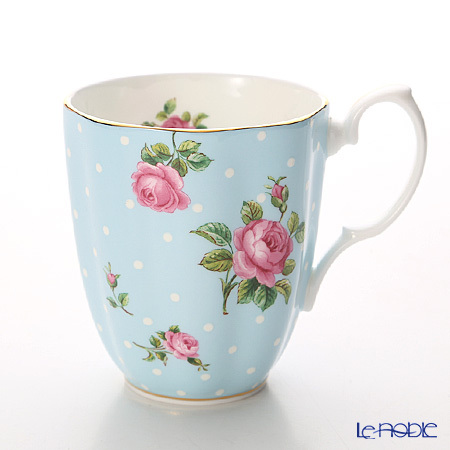 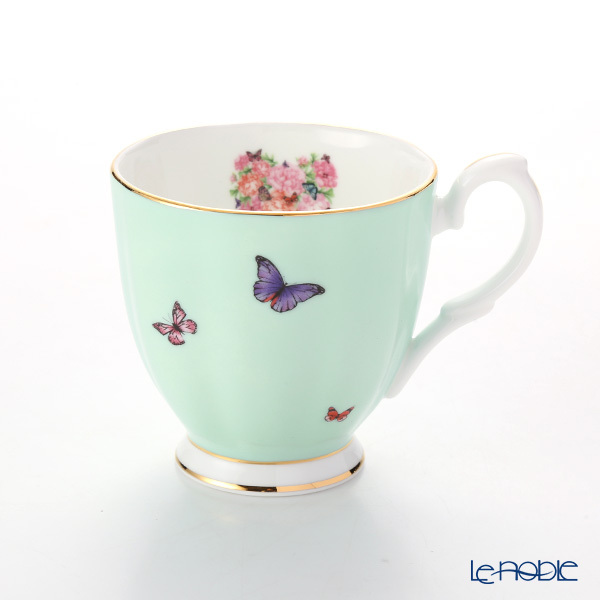 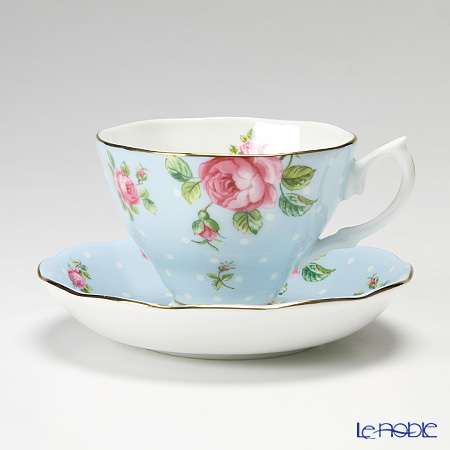 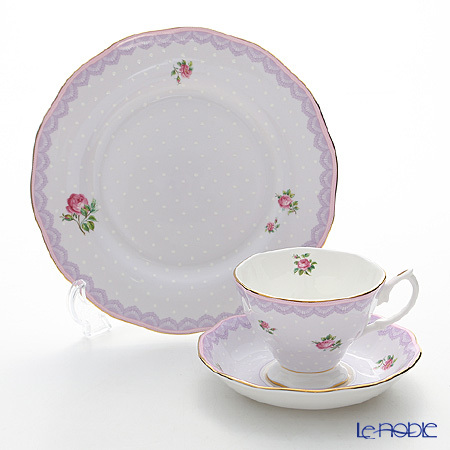 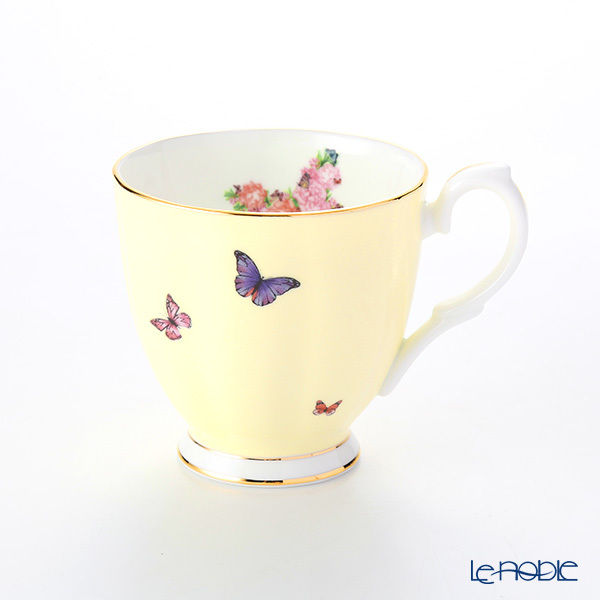 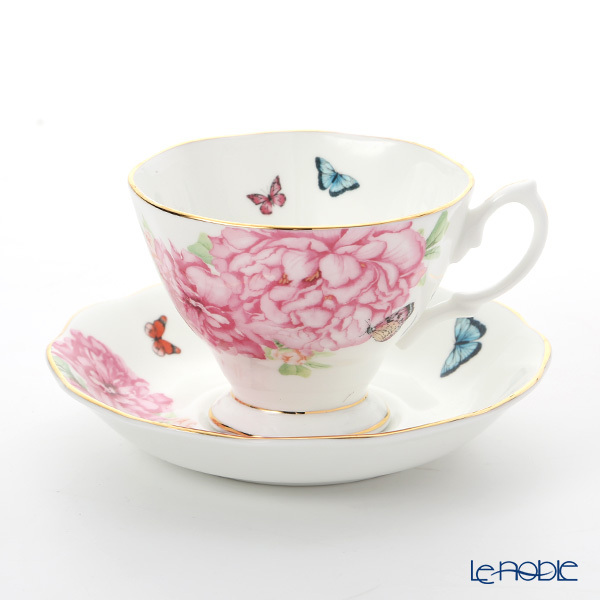 Le noble - Many varieties of Royal Albert is now at our shop. 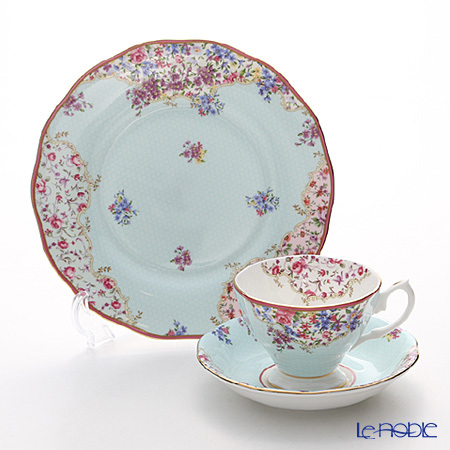 Graceful, elegant, and traditional English floral designs since 1896. 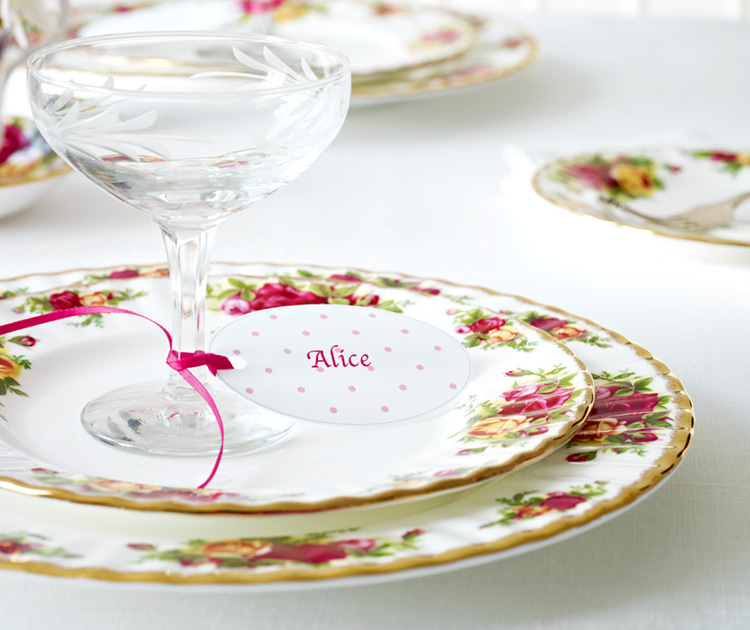 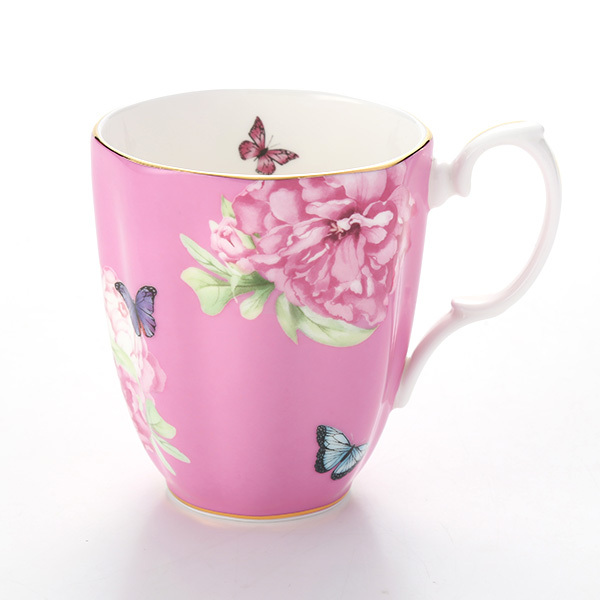 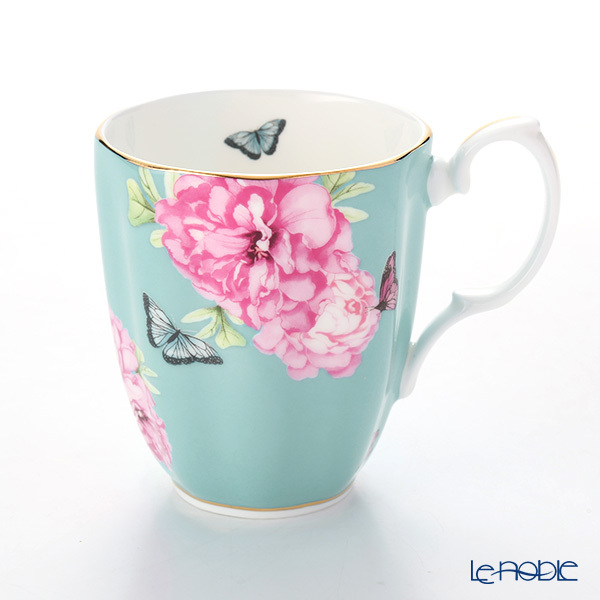 Break free from the demands of today and step into the world of Royal Albert. 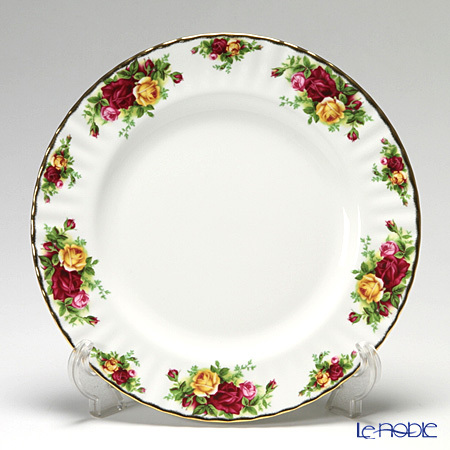 A world of fun, frivolity and flowers where social traditions of bygone days and concepts of chivalry and romance combine with a lighthearted modernity. 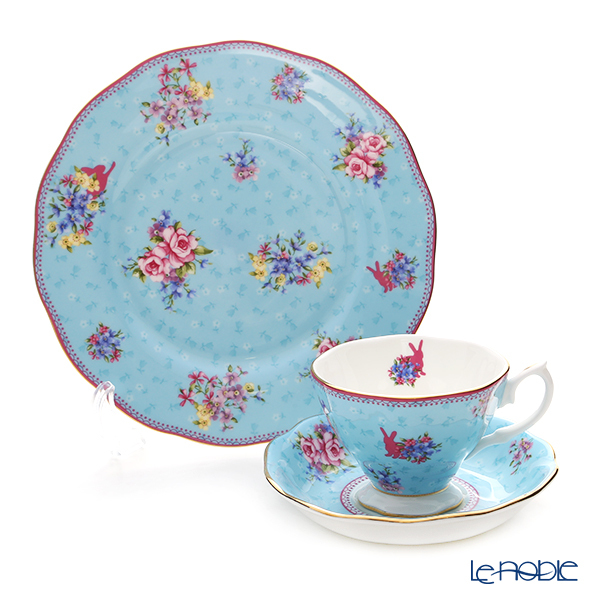 Royal Albert is a concept for a lifestyle that embraces all that is best about the past and the present. 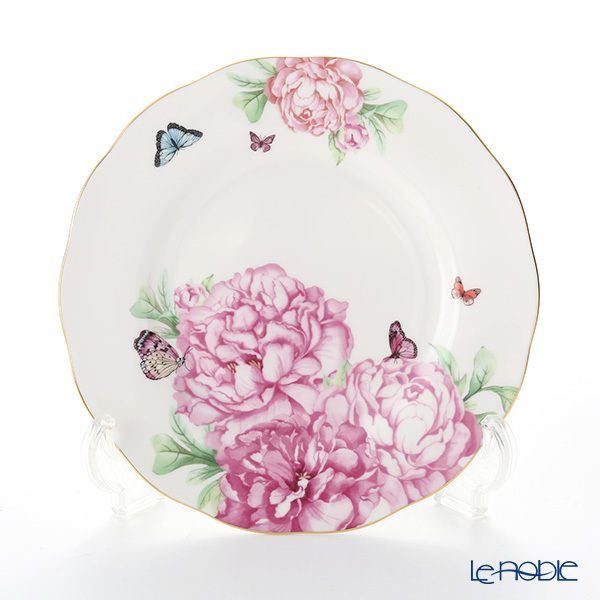 A concept filled with floral and geometric patterns that extends from china to cushions and seamlessly mixes vintage with modern.